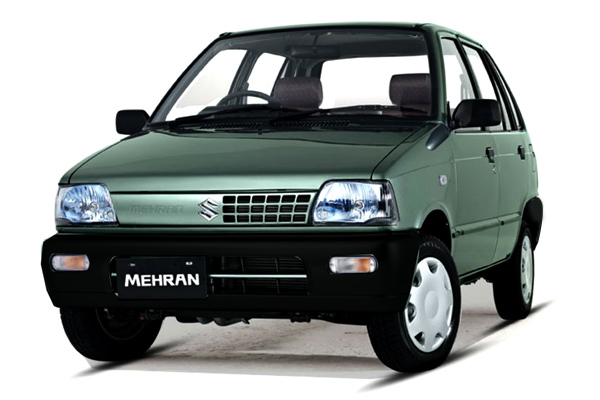 So the big news is that Suzuki Pakistan will be discontinuing the VX variant of Mehran by the end of this year. Well, to be honest, it is not a big news as such, but a piece of news nonetheless. Everyone knows how old the Mehran itself is; it’s been here for almost three decades now. Throughout its lifespan, there have been various variants of Mehran. Names like VX, VXR, and VXL are a recent development. And by recent, I mean post-2000. That is when the locally produced Suzuki Alto also had similar names whereas the Baleno was launched with JXR, and JXL variants after GL, Gli, GliP, etc. Throughout its time, Mehran has been pretty much the same. The localisation has definitely increased, with almost everything except the engine, transmission and few other bits and bobs, has been made/sourced locally. Except for random bumper design changes, front grill designs, and upholstery changes, the formula has been the same. 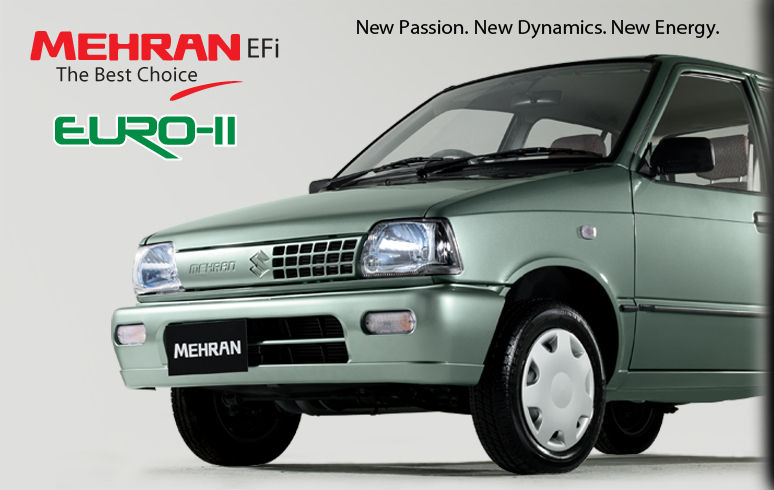 The EFI engine is a fairly recent development considering the overall lifespan of Mehran. 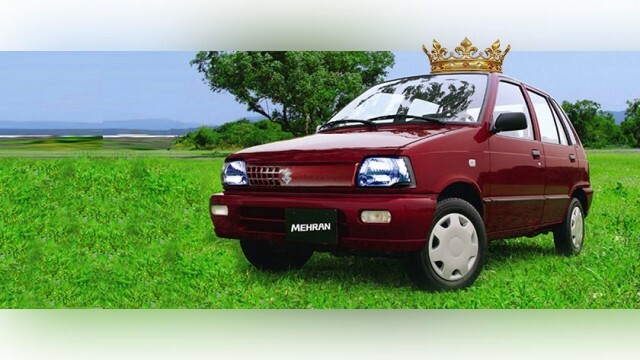 As for the reason why Pak Suzuki decided to get rid of Mehran, there are multiple theories. Personally, I think Suzuki Pakistan is moving towards phasing out this outdated hatchback all together, and this is the first step. 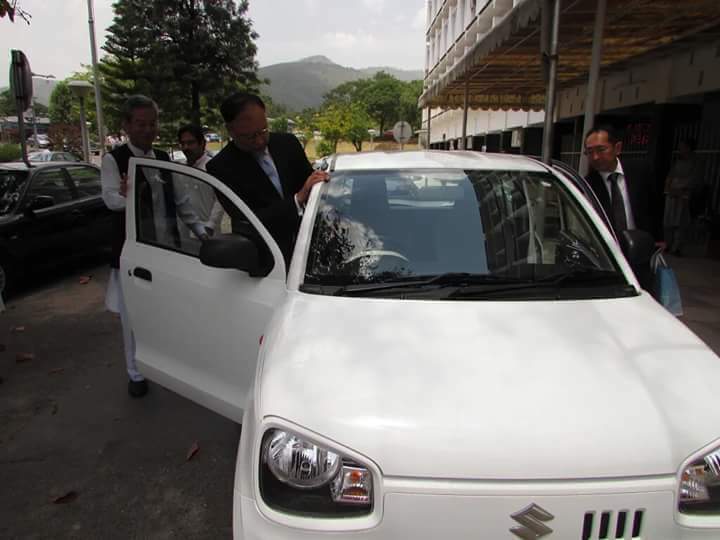 Suzuki has teased us with the leaked photos of Alto that surfaced a couple of years ago. 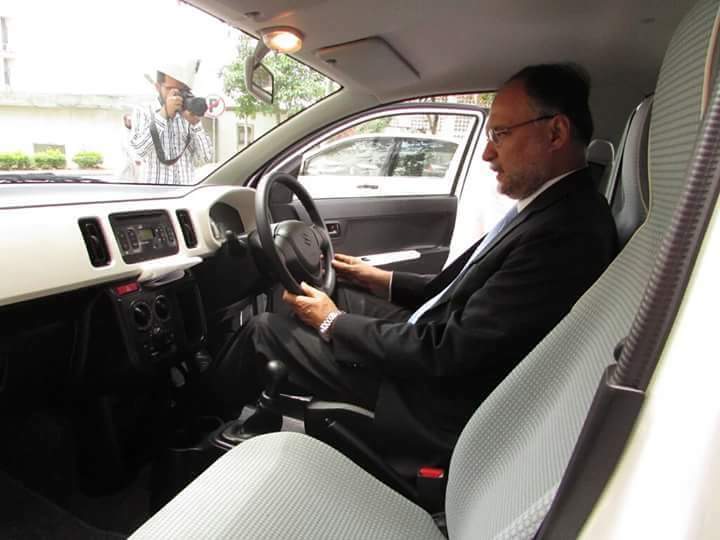 So maybe Pak Suzuki is slowly moving away from Mehran and moving towards a new small hatchback. But I might be completely wrong, and nothing like that is going to happen. 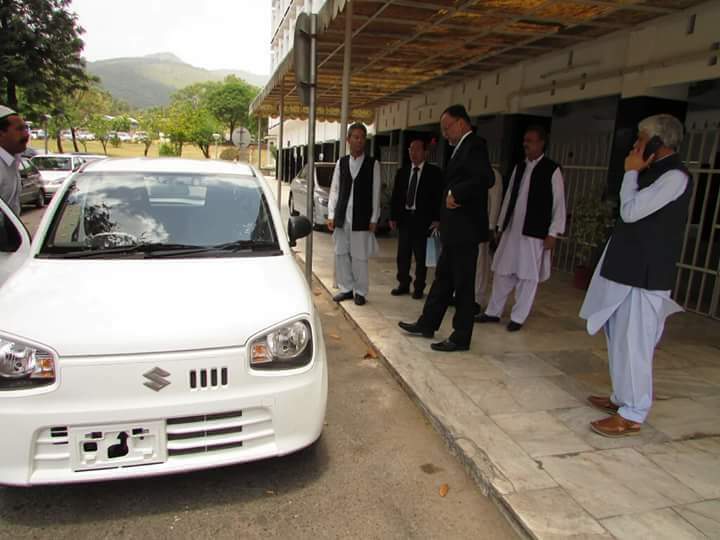 Another reason why Suzuki is doing so is that, it is said that since the launch of EFI Mehran, people prefer buying the AC variant (VXR) instead of the base Mehran VX model. Previously, the Mehran used to struggle a lot on A/C, but EFI sorted that out to a huge extent. Simply put, the VXR became a better buy/option compared to the VX, and there was just not enough demand of VX for the company to keep it as an option. 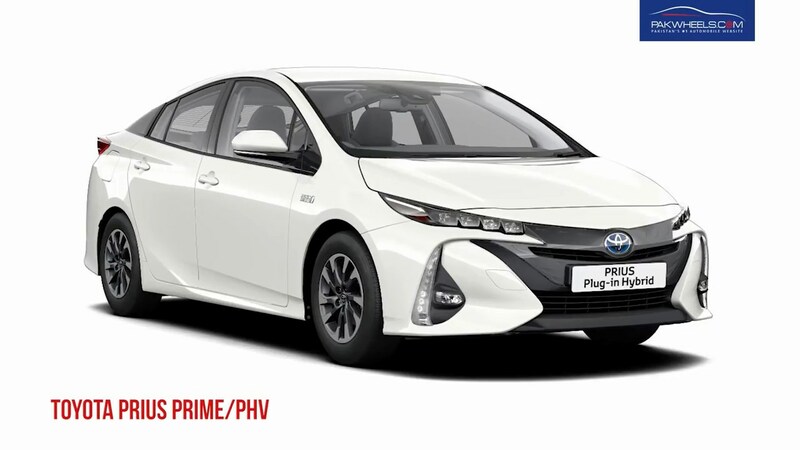 And lastly, since United Bravo is about to become a reality, maybe Suzuki Pakistan has sensed that keeping a car as uncompetitive as the VX Mehran just doesn’t make any financial sense when the Bravo finally hits the showrooms. 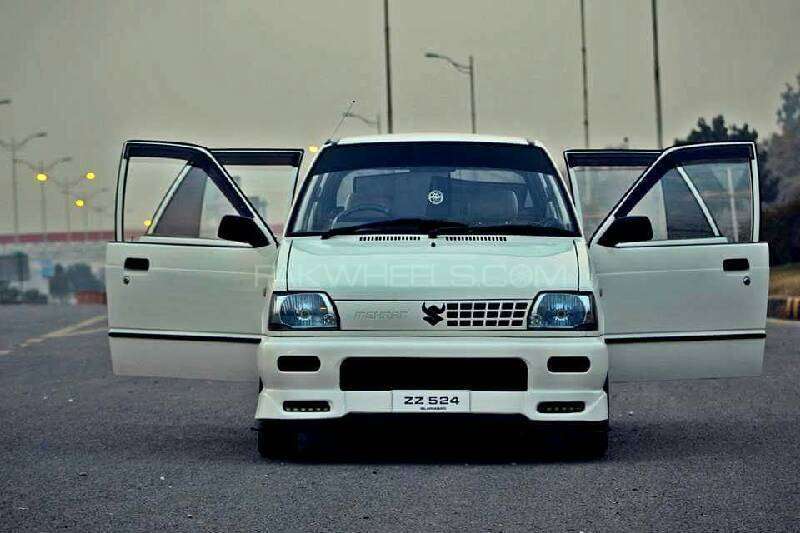 But whatever the reason, I doubt there will be anyone missing the Suzuki Mehran VX when it is finally killed at the end of the year. Happy motoring and good riddance!